Himouto! Umaru-Chan is Taking Over Sentai Filmworks! The office has fallen for this anime season’s favorite cola-drinking, hamster hood-wearing couch potato, Umaru-chan! She is clearly a powerful influence on anyone who comes in contact with her, and let’s face it... We all, at some point, go into Umaru-mode. Himouto! Umaru-Chan Episode 3 on Hulu! Catch episode 3 of Himouto! 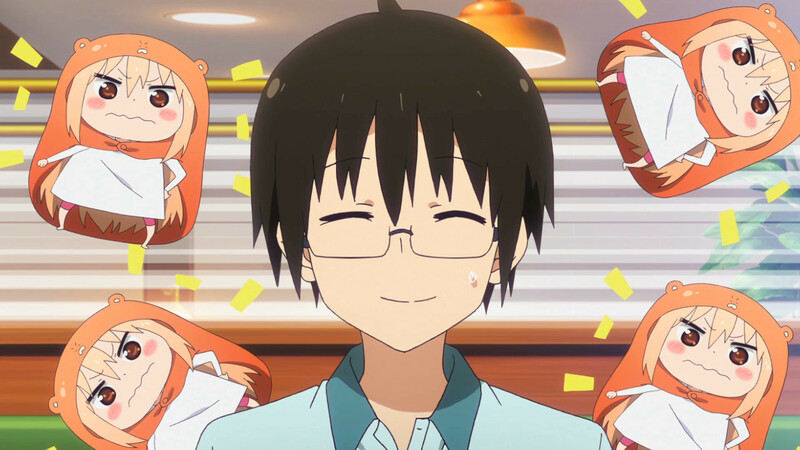 Umaru-chan this Saturday on the Sentai Filmworks Hulu Channel at 2:00PM CST.